To create a powerful all-in-one platform on which schools can manage teaching & learning, administrative duties, and communication tasks. 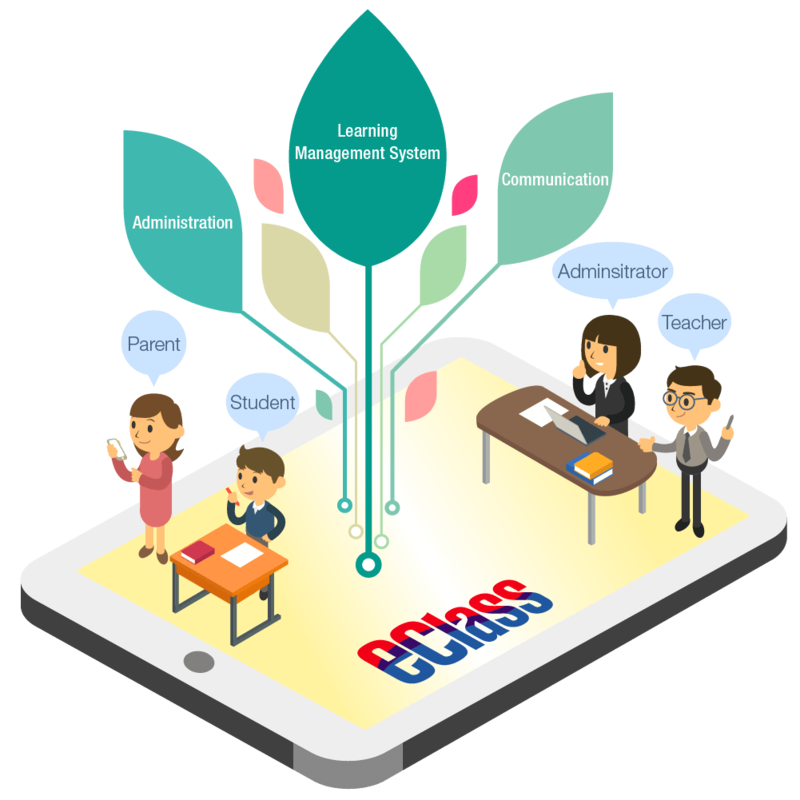 On eClass, all the teaching and learning modules, administrative modules and communications modules are fully integrated. Through single sign-on (SSO), eClass users can access all the modules at once. 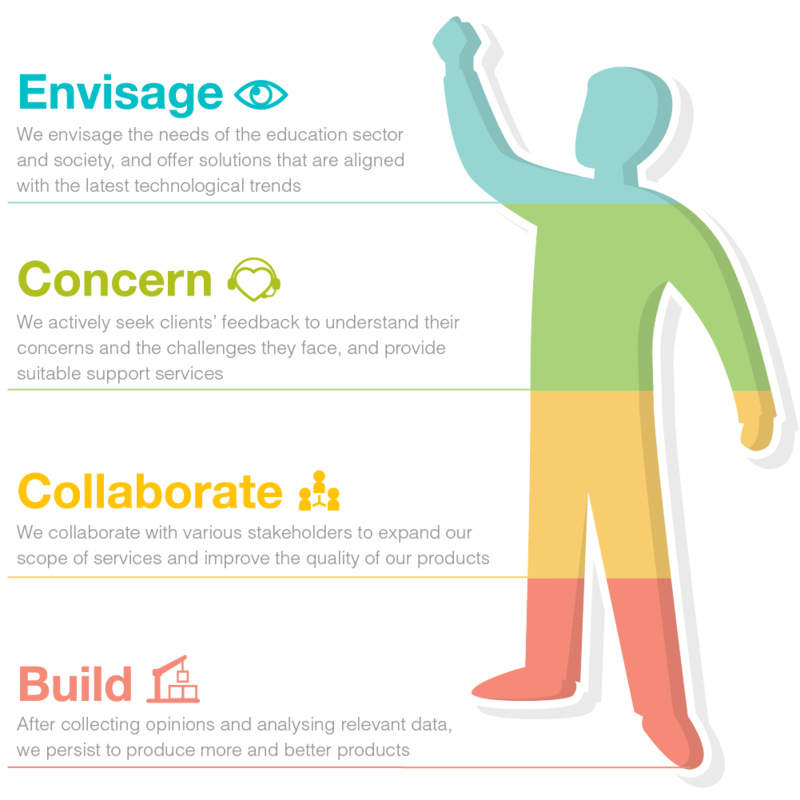 We develop new modules and reform product features based on clients’ feedback, as we perceive social changes and commit to partnering with educators to overcome different challenges. 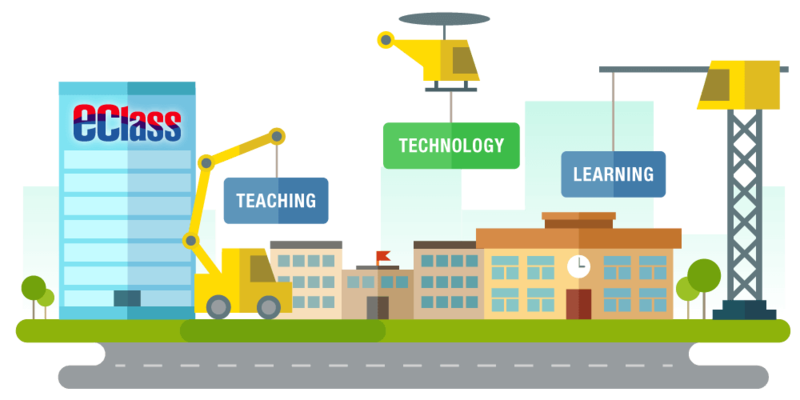 Create a powerful all-in-one platform on which the school can mange students’ learning activities, administrative tasks and mobile communications. 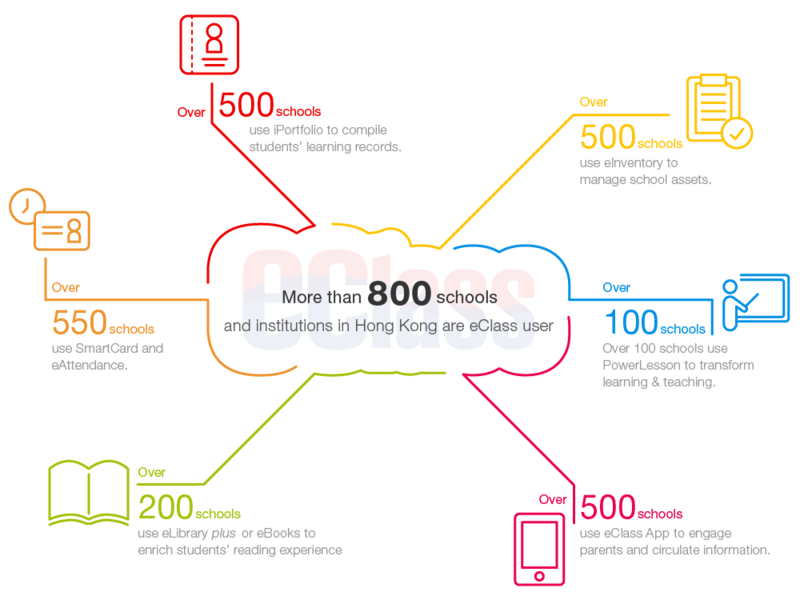 On eClass, all the teaching and learning modules (eg. interactive lesson tools, eHomework), administrative modules (eg. library service, attendance management) and communications modules (eg. eClass Parent App, iMail) are fully integrated within one system. Through single sign-on (SSO), eClass users may access all the modules at once. We develop new modules and reform existing functions based on clients’ feedback, as we perceive social changes and commit to overcoming different challenges together with the education sector.